Spectacular updated Burnstead Craftsman at Lookout Ridge! 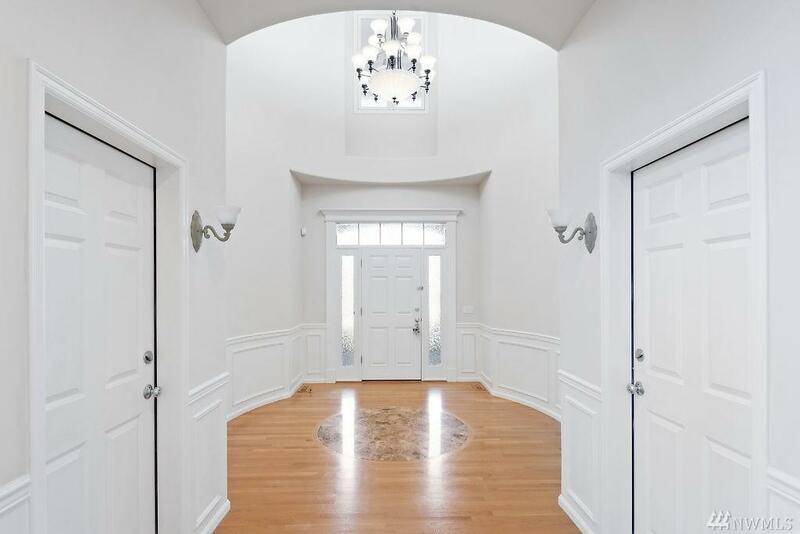 Grand entry w/marble tiles & chandelier welcomes you. 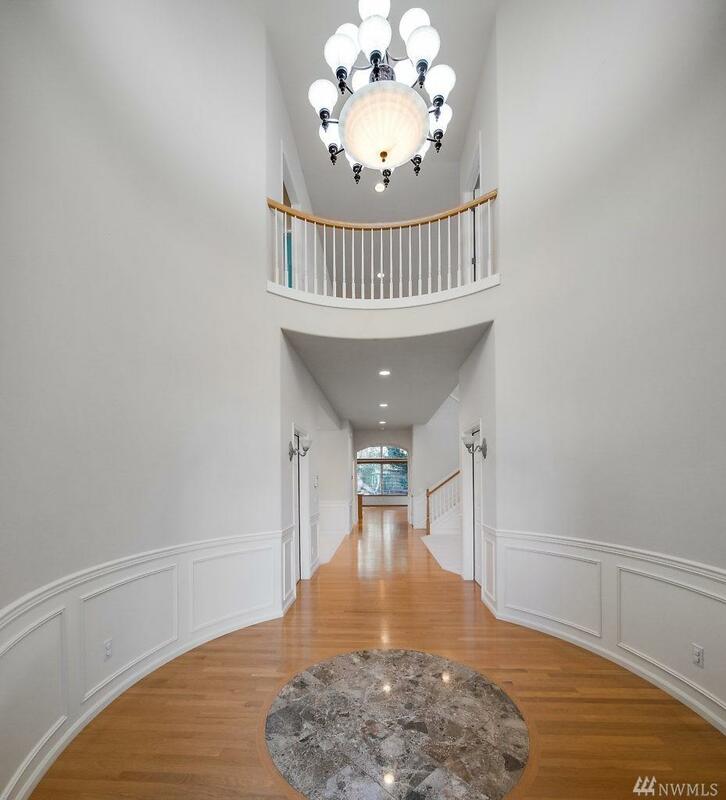 Soaring ceilings at entry, living & dining rooms, clean finishes, wall of windows & gleaming hardwoods offer a sense of splendor. 3,360 sf of living space designed for comfortable living&entertainment. 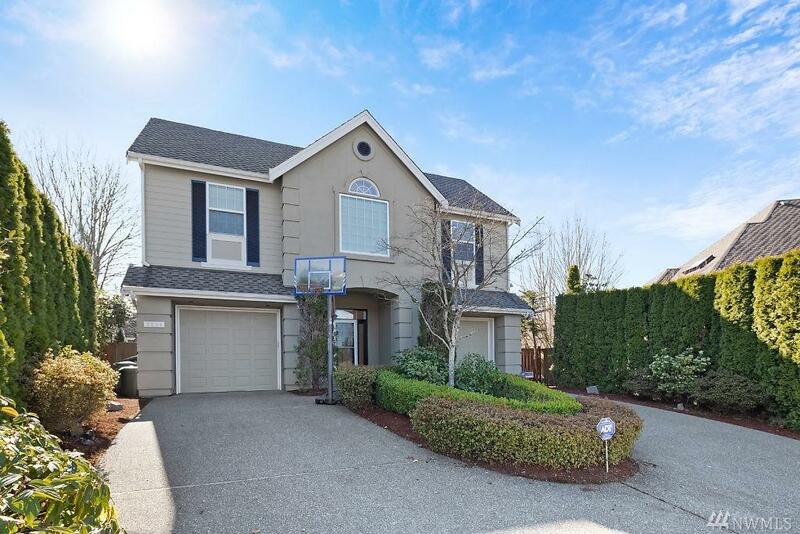 Family room w/built-ins, chef's kitchen w/Wolfe range, quartz counters&butler pantry, enormous wrap around deck & zen garden. 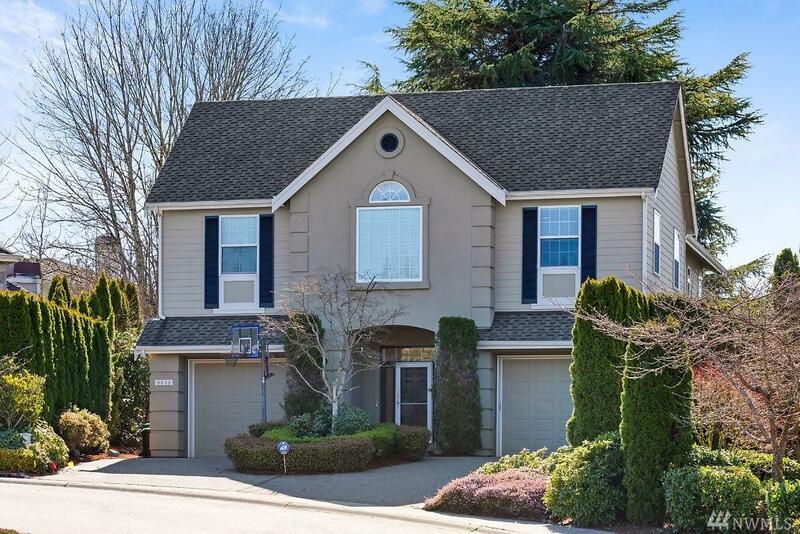 Walk to Top-rated Lk WA schools, trails & downtown Redmond! Listing Courtesy of Levin Davidoff Real Estate.